This entry was posted in Authors We Love and tagged Magnus Chase, percy jackson, rick riordan, The Kane Chronicles by Ava G.. Bookmark the permalink. We’ve all read the Harry Potter books, but we read most of them in order, unless you reading the 7th book in 2007. On the other hand, we’ve all waited, and waited, and WAITED for some of the Rick Riordan books to come out. 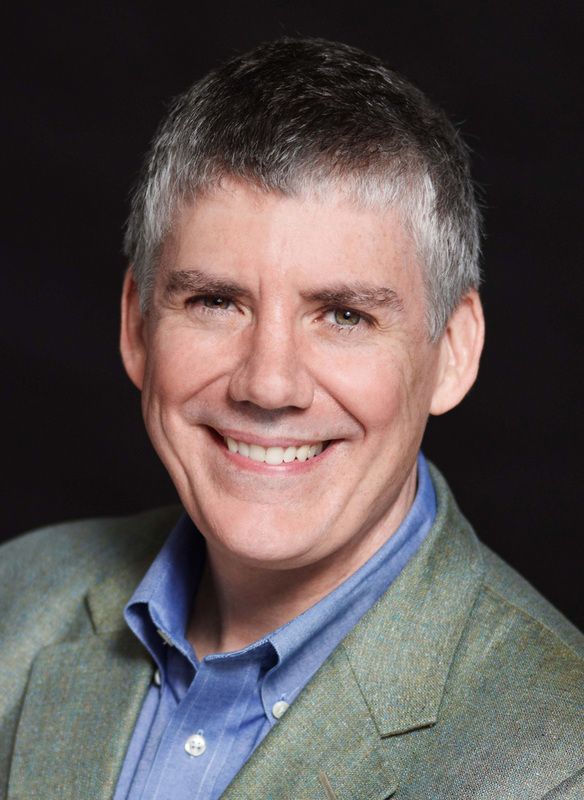 Some of us have even have met Rick Riordan when The Son of Neptune came out, through our library. And I’m sure we’ve all seen the huge poster in the library. And of course, if you’ve watched the movies, you were severely disappointed. With all that said, I really have to say that Rick Riordan has been on my top 20 list of favorite authors for at least 7 years now. He’s definitely one of my favorite authors 🙂 I’m actually reading the second “Trials of Apollo” book right now. I love Apollo! I totally agree with you viejo about Rick Riordan amazingness (XD) and the comment about the kane chronicles’ being least captivating (I also to feel that). Agreed his style and humor is both modern and classic. Kodus to you!